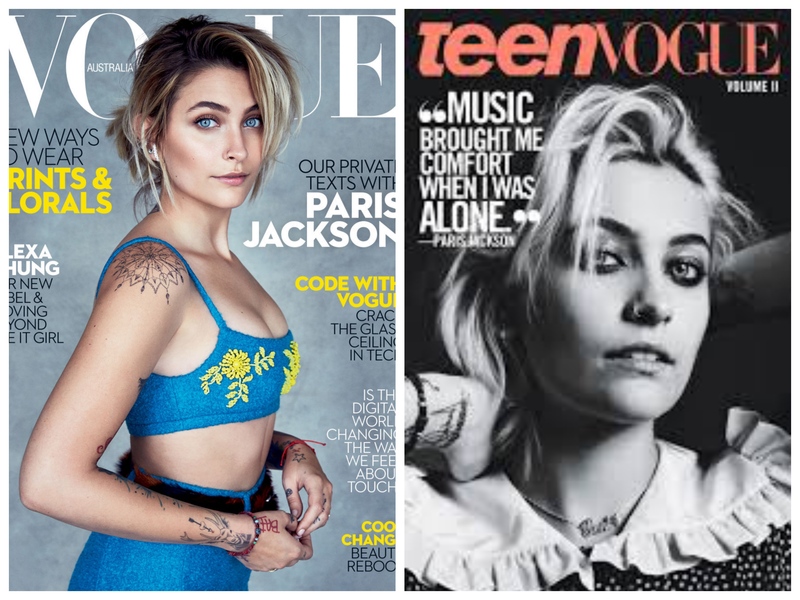 Paris Jackson na okładce lipcowego Vogue! by issue27.plupdated on 04/19/2018 06/18/2017 Leave a Comment on Paris Jackson na okładce lipcowego Vogue! 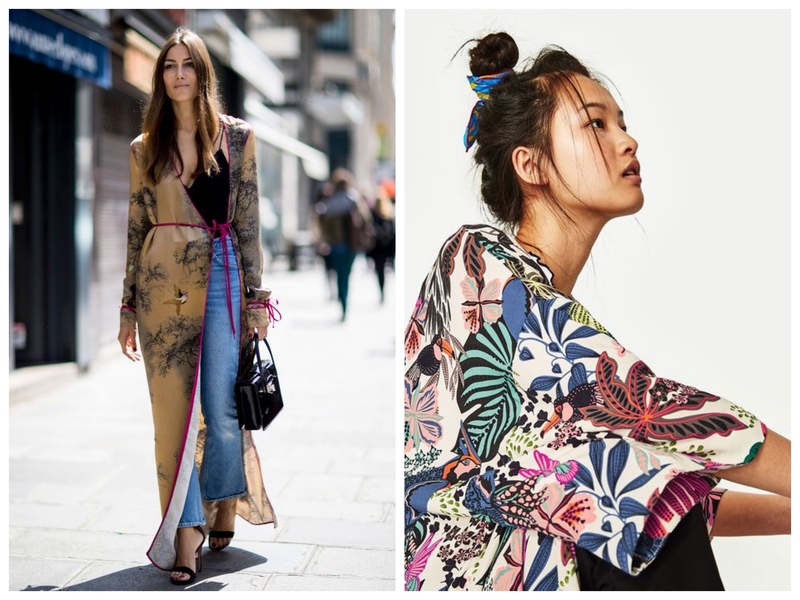 by issue27.plupdated on 04/21/2018 06/02/2017 Leave a Comment on Hit sezonu SS17- kimono! 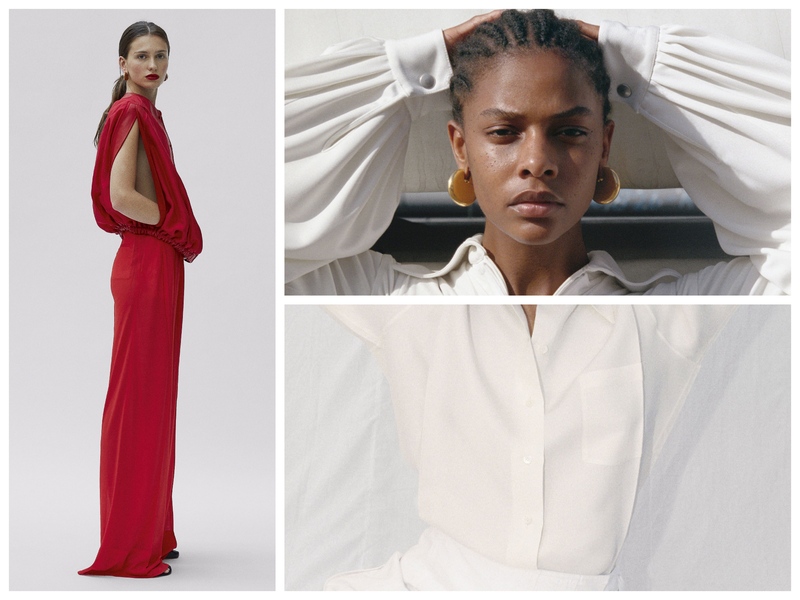 Alexa Chung – nowa marka na horyzoncie! by issue27.plupdated on 04/21/2018 06/01/2017 Leave a Comment on Alexa Chung – nowa marka na horyzoncie!